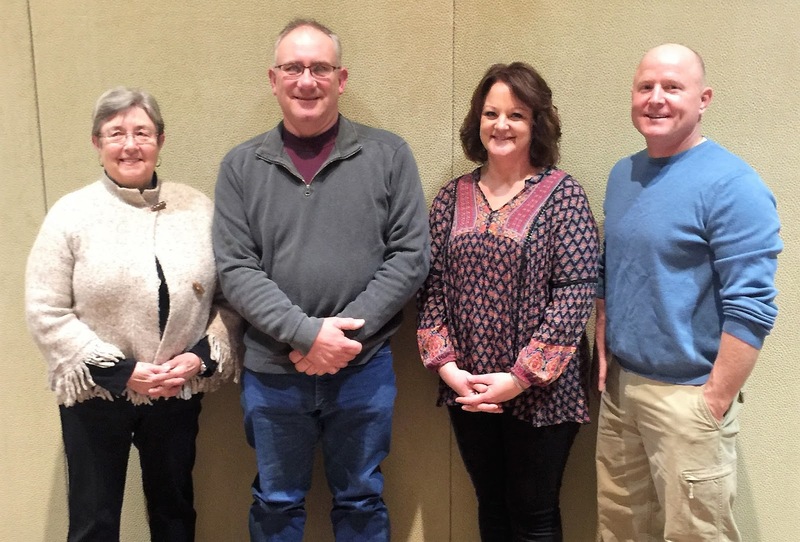 Washington County Riverboat Foundation is pleased to announce four new directors. They are Pat Freeman, Dave Erwin, Kathleen Brinning, and Shawn Ellingson. WCRF also wants to thank outgoing directors John Conway, Michel Blum, and Mike Driscoll. Thanks for a great job these past years and we will miss you.